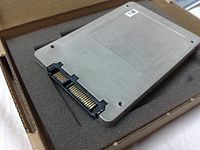 ^ "Hard Drive Data Recovery Glossary". New York Data Recovery. Archived from the original on 2011-07-15. Retrieved 2011-07-14.